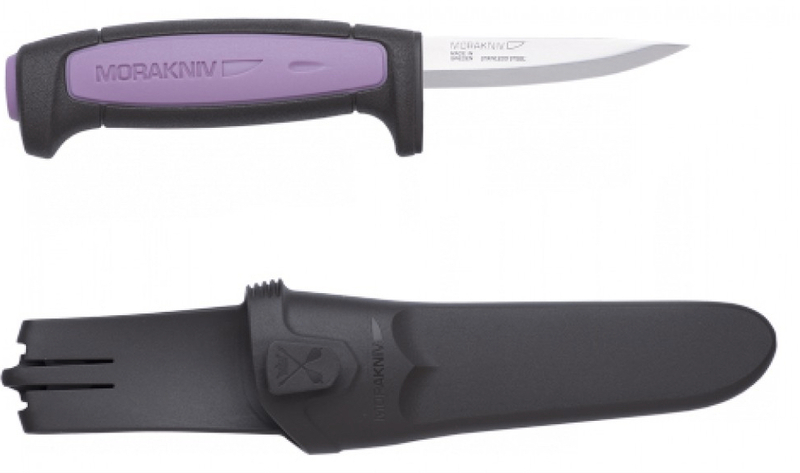 This improved design of hook knife has considered the shape and and size of the handle for comfort and control, and has an improved profile of blade. The blade is made from 01 high carbon tool steel and holds an exceptionally sharp edge. 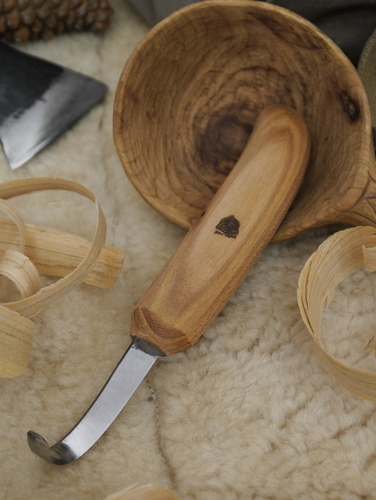 The handle is made from beech and is treated with linseed oil. 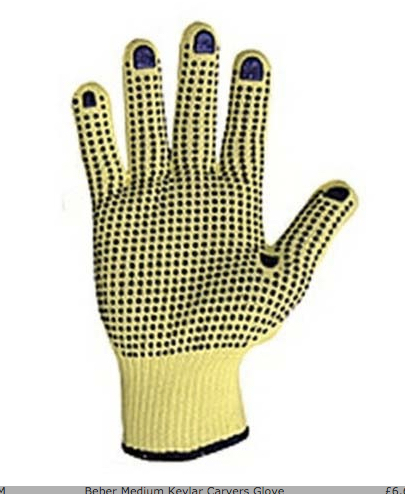 Also available in left handed and larger models.